Larger, more conventional Yeti expected to debut sometime next year. Skoda's new family of crossovers will start arriving later this year, beginning with the Skoda Kodiaq that is expected to debut at the Paris Motor Show. 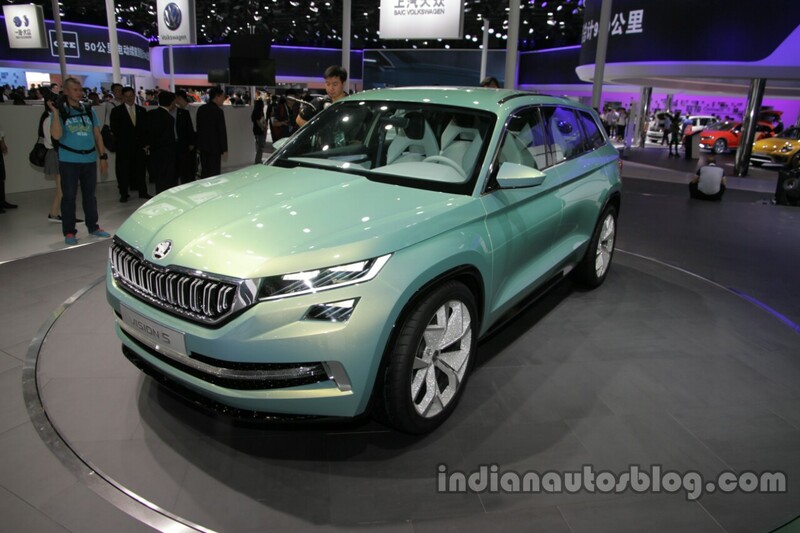 Next will be second generation Skoda Yeti arriving in 2017. 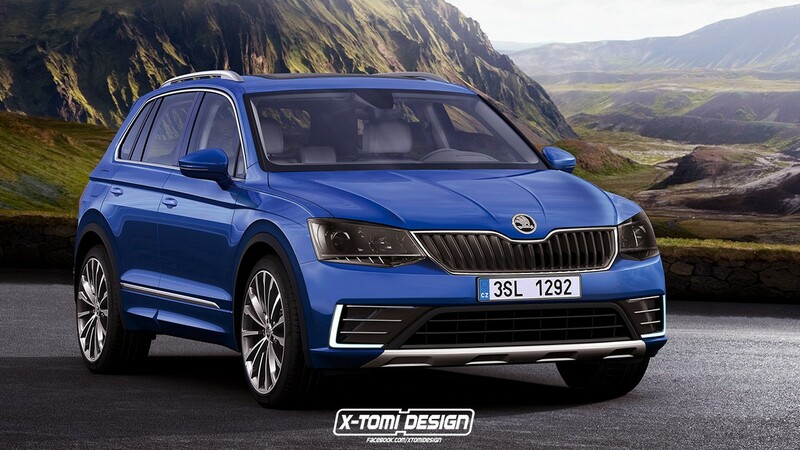 A speculative rendering from X-Tomi Design shows how the 2017 Skoda Yeti may look like. The next-gen Skoda Yeti will take a rather conventional approach for its design, unlike the current model. With a body shaped more like an SUV than a crossover, the all-new Yeti will adopt the new family design for crossover/SUV range, which was previewed by the Skoda VisionS concept at the 2016 Geneva Motor Show. The new design language will be incorporated first on the Skoda Kodiaq. The next-gen Skoda Yeti will be based on the Volkswagen Group's MQB platform. It's expected to be a mechanical cousin of its close rival from sister brand Volkswagen - the VW Tiguan, as well as the Spanish spin-off Seat Ateca. Design-wise, it will look like a blend of the Skoda Kodiaq and the VW Tiguan, spyshots suggest. The 2017 Skoda Yeti will likely share the engines with the VW Tiguan and the Seat Ateca. The 2017 Skoda Yeti should be offered with an array of turbocharged petrol and diesel engines with displacements ranging from 1.0- to 2.0-litre. These engines should be offered with 6-speed manual and 7-speed dual-clutch automatic. Front-wheel drive should be the standard drivetrain layout, but some models should be available with an all-wheel drive system. In the distant future, an electrified powertrain, probably a plug-in hybrid, may also become available.